Given our aim to help promote the learning and teaching of Irish at home and abroad, Oideas Gael provides courses that cater for teachers who are looking to improve their language skills for the classroom, including both school teachers and those who teach Irish to adults. There are lots of courses directed at teachers in our 2017 programme! OCG and SCG are courses for school teachers in the Republic of Ireland who have qualified abroad. 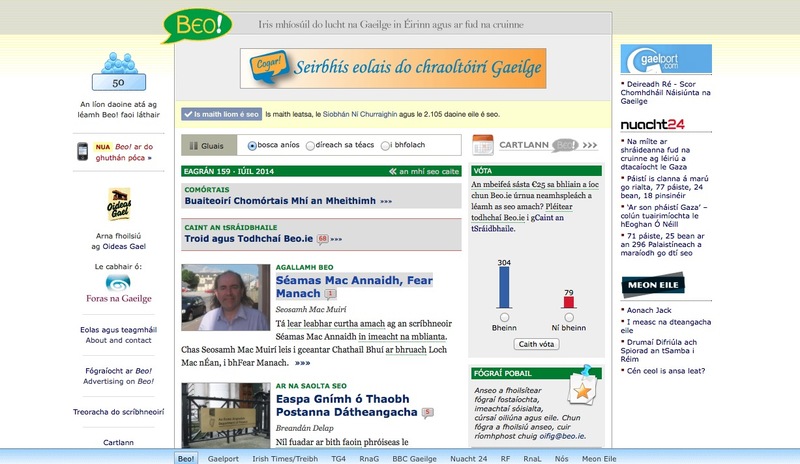 The schemes allow teachers to learn Irish while working. One of the requirements in both schemes is that candidates attend Irish courses at recognized providers in the Gaeltacht. Oideas Gael is a recognized provider for this. We also provide specialised preparatory courses for the SCG/OCG exams. Two of these courses are taking place soon: the first starting Monday, February 20th with a further course taking place in April. Dates and details are available here. Additional courses will be available later in the year. And, of course, we also recommend our regular week-long and weekend Irish language courses for those looking to practice their Irish and improve their general fluency. Primary teachers are entitled to Extra Personal Vacation (EPV) days on foot of attending summer courses that have been approved by the Irish Department of Education and Skills. The Department recently confirmed that Summer Courses for 2017 may run from Saturday 1st of July. 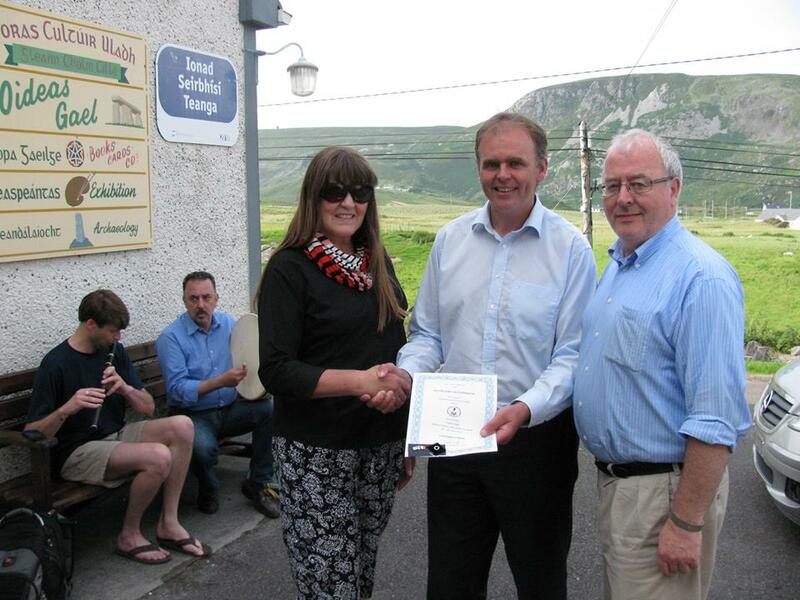 Most Oideas Gael courses are recognised for EPV days, from our Irish language courses to music and crafts courses. View the full list of our approved courses here and book yourself a unique learning experience! 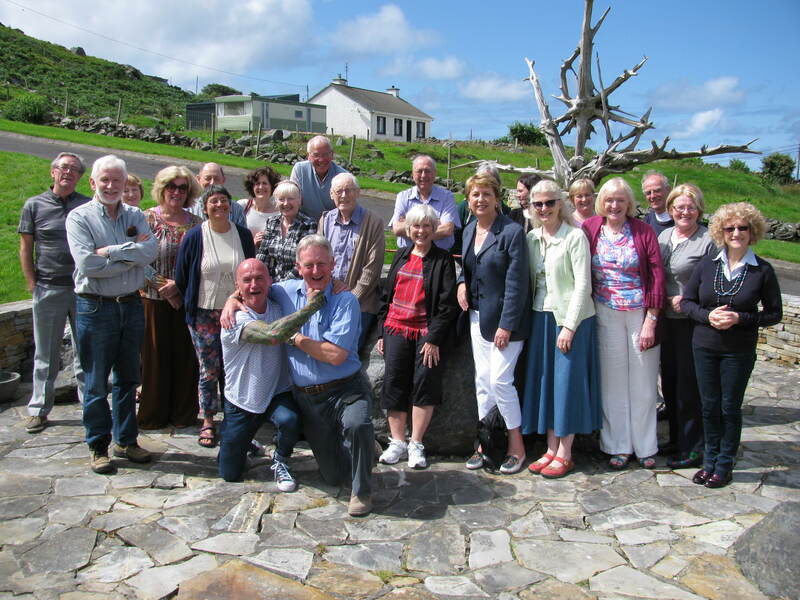 This is a training course for fluent speakers interested in teaching conversational Irish. It is directed those who are confident speaking Irish but who lack experience or guidance when it comes to helping language learners. Take the opportunity to expand your knowledge (and enjoyment) of the language — déanann taithí máistreacht (practice makes perfect)! 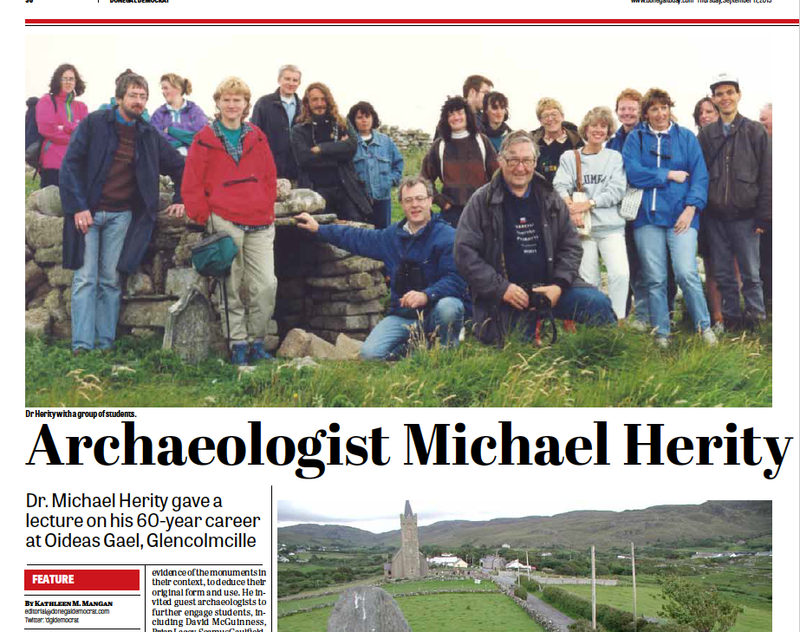 Dr Micheal Herity is a renowned archaeologist and scholar. Those who have attended Oideas Gael will know him as Director of the Father McDyer Archaeology Summer School for some 30 years. He is also the author of Gleanncholmcille: 5,000 years in stone, a guide to the archaeological sites of the region. Dr Herity retired as the School’s director last year but returned this August to give a talk on his 60 years of experience as an archaeologist. We took the opportunity to recognise his massive contribution to our understanding of South West Donegal’s archaeological heritage. He was presented with an artwork specially commissioned from Gerald Buchanan of Crow Pottery here in Gleann Cholm Cille. Urged more than 30 years ago by community organizing legend Father James McDyer, Dr. Herity founded the Archaeology Summer School to bring interested people to the Glen to learn more about the region’s rich history. In outdoor sessions, Dr. Herity encouraged participants to study the evidence of the monuments in their context, to deduce their original form and use. He invited guest archaeologists to further engage students, including David McGuinness, Brian Lacey, Seamus Caulfield, Dorothy Kelly and Markus Redmond over the years. To this day, the school continues to attract interested people from around the globe. And it has been featured in National Geographic. 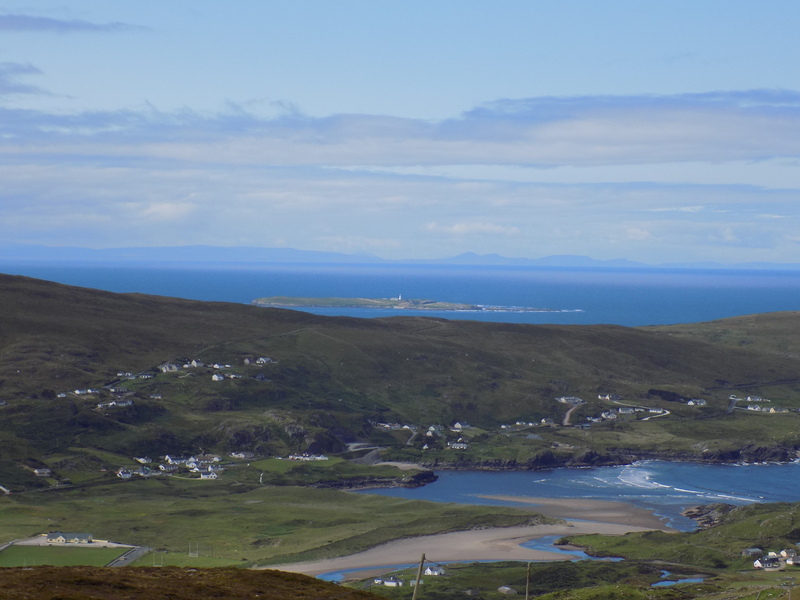 Oideas Gael is pleased to announce scholarship opportunities for adult learners taking Irish courses in Gleann Cholm Cille and Coimín, Gleann Fhinne, Co. Dhún na nGall. Courses are held weekly from now until the end of August at all levels from absolute beginner to full fluency. Persons awarded scholarships should be resident in Northern Ireland and must register beforehand with the LÍOFA 2015 Scheme, which can be done easily by visiting this website. Priority in the selection process will be accorded to those who have not previously had the opportunity to study Irish while at school or lack the means of attending courses without scholarship assistance. Applications are invited by telephoning Oideas Gael at +353 74 97 30248 or by contacting the office via e-mail at oideasgael@eircom.net with a brief outline as to why you should receive a scholarship. Oideas Gael wishes to thank Foras na Gaeilge for providing the scholarship funding. 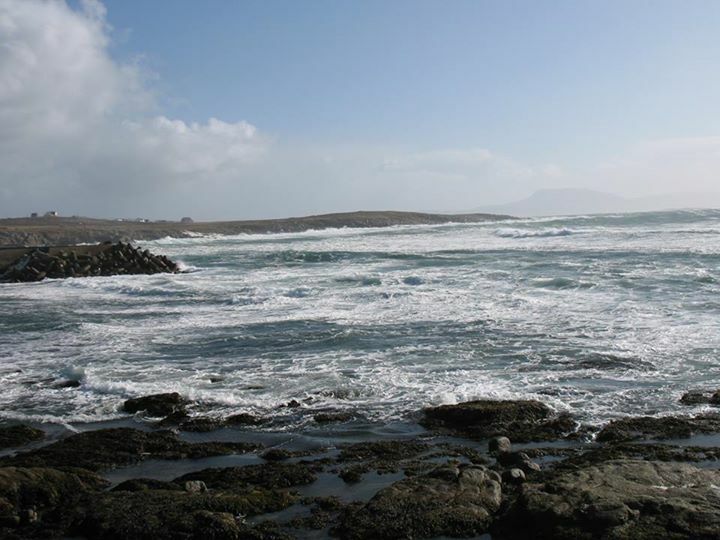 Course descriptions and further details are available at www.oideasgael.ie. The 9th annual Irish Festival of Oulu takes place October 1-5, 2014 in Oulu, Finland. This 5-day event in a surprising location in the very North of Europe showcases the best of Irish culture in signature style, attracting audiences from near and far. Described by fans as “original, full of craic, welcoming, and intimate”, the 2014 festival has a world-class programme showcasing numerous art forms. The festival is known for bringing in the biggest and the freshest names in the Irish music world, and this year is no exception. Raw Bar Collective, Caitlín Nic Gabhann and Ciarán Ó Maonaigh, and Socks in the Frying Pan team up with the best of the local bands for two scintillating evenings of the best traditional music. 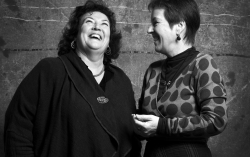 For the festival main event, legendary sisters Tríona and Maighréad Ní Dhomhnaill capture audiences with their harmonic songs, prepping the crowds for Martin Hayes and Dennis Cahill, who make their festival premiere in Finland. Praised for its versatile programme, the festival includes storytelling for grown-ups and children with Eamonn Keenan, music workshops with top tutors including Anna Barriscale (Ragús) and Caitlín Nic Gabhann (Riverdance), and dance classes for everyone from beginner to advanced competition level. Irish Film Week is a mini film festival within the festival, boasting a programme packed with award-winning films and documentaries. Theatre is a hugely popular part of the festival programme, this year featuring the multi-award winning performance Silent, written and performed by Pat Kinevane. Irish poet John Montague adds his name to the impressive line of eminent Irish poets who have read their poetry at the festival. An bhfuil Gaeilge agat? Do you speak Irish? 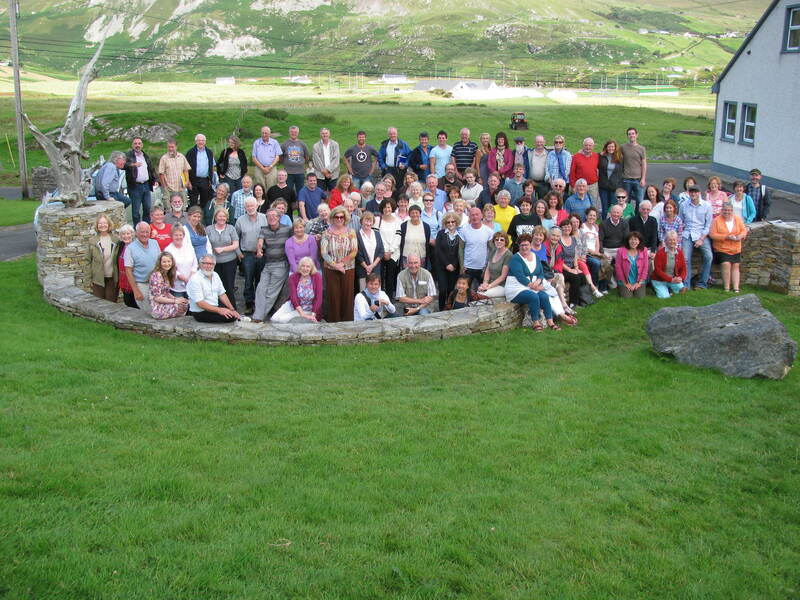 For the first time, there will be an Irish language weekend course in cooperation with Oideas Gael. For the second year, the festival hosts the All Finland GAA football cup with the Oulu Elks vs. Helsinki Harps, the world’s most northern GAA football match. 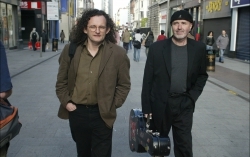 Complementing the concert programme, multiple daily sessions make for a long weekend full of opportunities for musicians to meet and enjoy the best of the Irish music tradition. Welcome to Oulu, Finland for the northernmost Irish Festival in the world. For more information, including hotel and ticket packages and travel information, please visit www.irkku.fi or contact info@irkku.fi. Full Programme published and tickets on sale beginning August 4th. Oulu, Finland is easy to reach and we look forward to welcoming you.